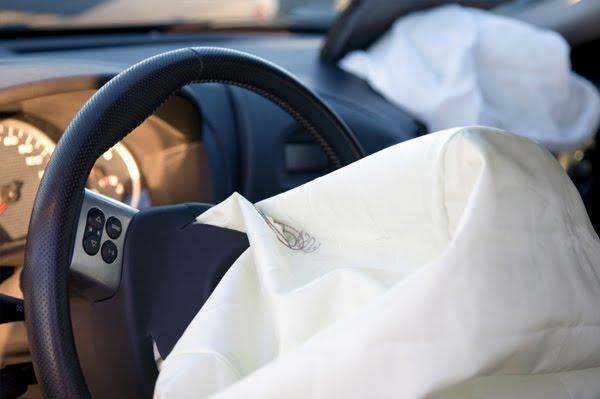 Most of the fatalities were people driving older cars in hot, humid areas of the country. 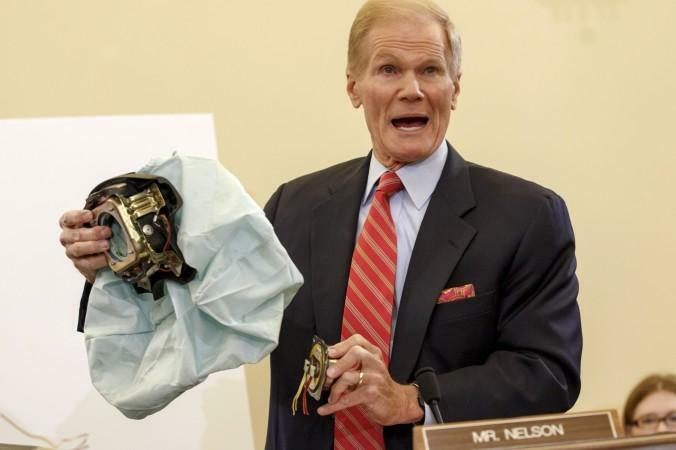 Experts say over time, heat and humidity can trigger the malfunction. 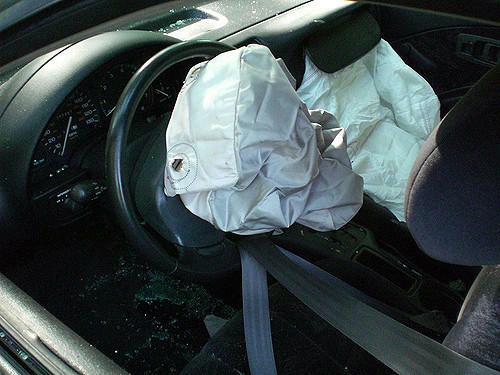 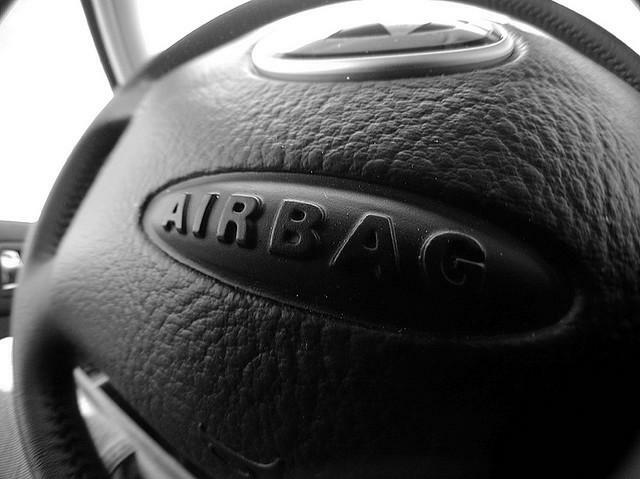 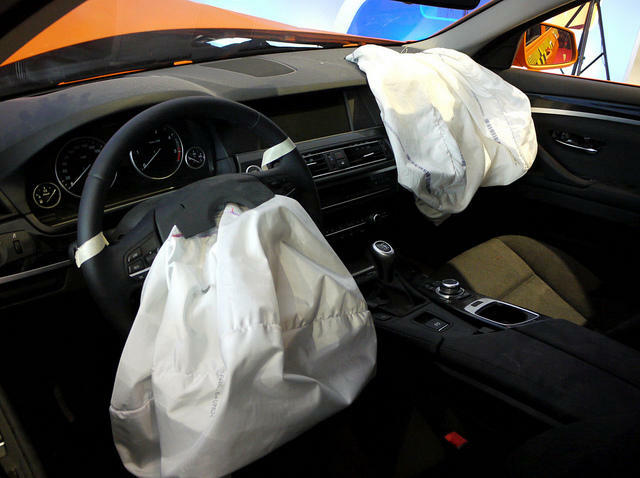 The airbag recall is the largest recall in automotive history.